This is Chicken Soup for the Soul's first book written just for Catholics, and it is sure to please all Catholics, from the once-a-year attendee at Christmas Mass, to the devout church volunteer and daily worshipper. 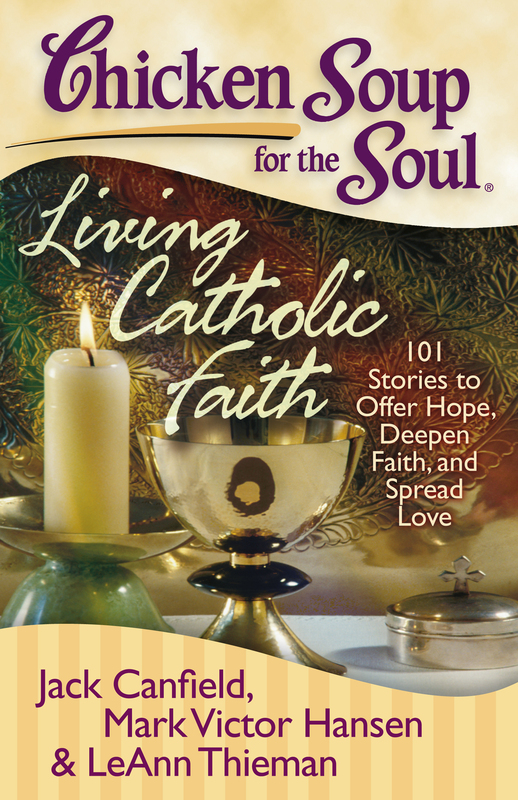 These 101 poignant and spirit-filled stories written by Catholics of all ages and religious experiences cover the gamut, from fun stories of growing up Catholic to serious stories of sacraments and miracles. Affirming God's unconditional love, these stories share the role the Church plays in personal and professional lives, expressed in religious rituals and everyday activities. 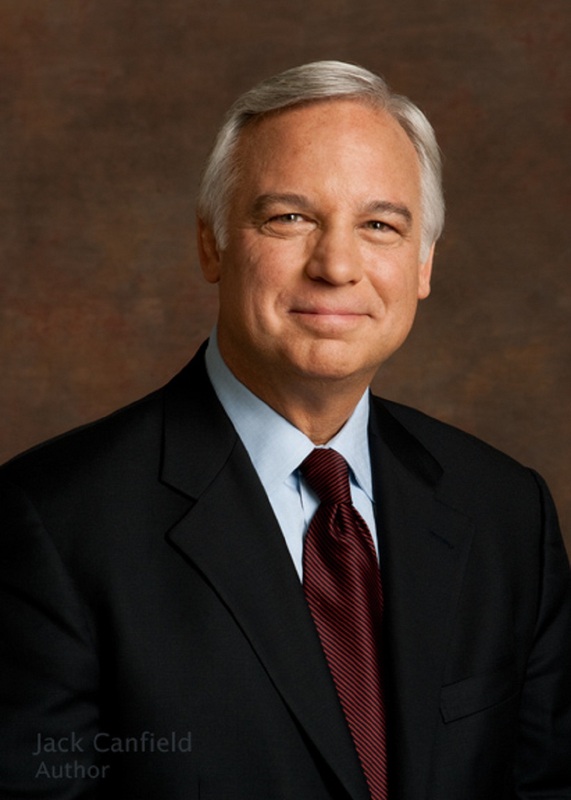 Catholics will be blessed to see how the secular is often saturated with the sacred. Whether the reader is a cradle Catholic or a convert; lay, clergy or religious; simply curious or struggling, these stories describe what it means to be a Catholic. They bring happiness, hope and healing to everyone, from the teenager celebrating confirmation to the elderly looking back on a long life.